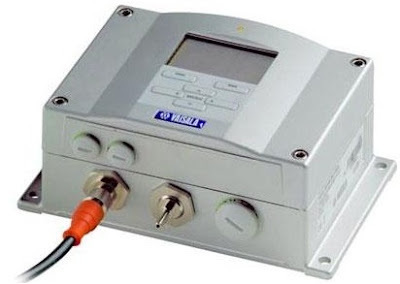 Vaisala BAROCAP® Digital Barometer PTB330 Series is a new generation barometer, designed for a wide range of high-end atmospheric pressure measurement. The pressure measurement of the PTB330 Series is based on the Vaisala in-house, silicon capacitive, absolute pressure sensor - the Vaisala BAROCAP® Sensor. 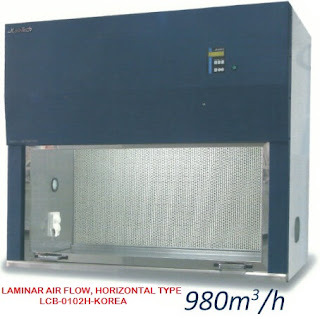 It provides high measurement accuracy and excellent long-term stability. According to customers' choice, the PTB330 Series can incorporate one, two or three BAROCAP® sensors. When two or three sensors are used, the barometer continuously compares the readings of the pressure sensors against one another and provides information on whether these are within the set internal difference criteria. This unique feature provides redundancy in pressure measurement. Thus, users also get a stable and reliable pressure reading at all times as well as a pre-indication of when to service or recalibrate the barometer. The PTB330 Series can be set to compensate for QNH and QFE pressure used especially in aviation. The QNH represents the pressure reduced to sea level, based on the altitude and temperature of the observation site. The QFE represents the height corrected pressure of small differences in altitude, for example, the air pressure at the airfield elevation.